Wow Nestor, that IS sharp. 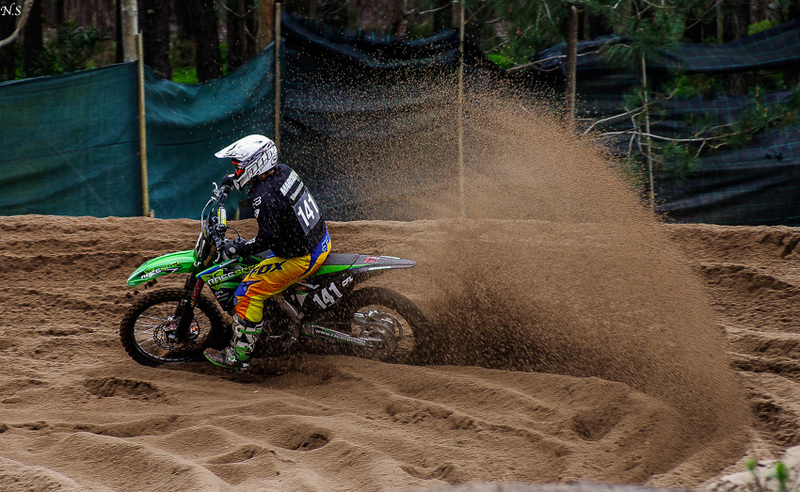 I love motocross ! Nice movement and spray of sand.